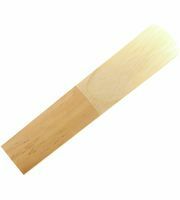 This page offers you a summary of the current offers, favoured product categories, interesting bargains and remaining stock as well as loads of interesting information about Daddario Woodwinds. 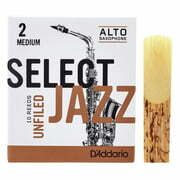 If you would like to see a list of all products from DAddario Woodwinds, then please click here. 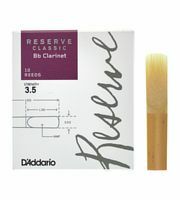 DAddario Woodwinds Reserve Classic 2,5 GER Clar. 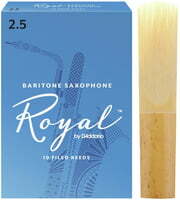 Daddario Woodwinds products mainly come from factories in United States and France. 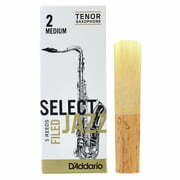 Currently we hold a total of 434 Daddario Woodwinds products - 410 of them are currently in stock . 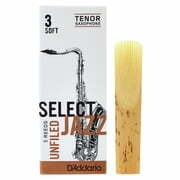 Thomann has been selling Daddario Woodwinds products since 1993. 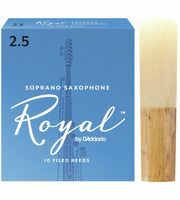 Daddario Woodwinds products are a must have... Every hundredth Thomann customer has bought at least one Daddario Woodwinds product at Thomann. 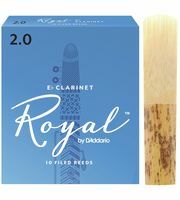 To inform our customers as best we can about Daddario Woodwinds products, you will find a total of 5355 media, reviews and test reports on Daddario Woodwinds products on our website - among them the following 2961 product pictures, 77 different 360 panoramic views and 2317 costumers' product reviews. 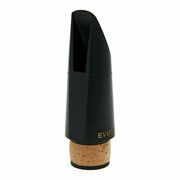 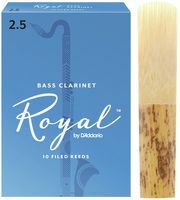 At the moment you will find Daddario Woodwinds top sellers in the following product categories Alto Saxophone Reeds, Reeds Cases, Baritone Saxophone Reeds, Tenor Saxophone Mouthpieces and Boehm cut. 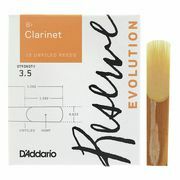 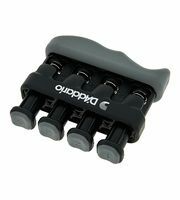 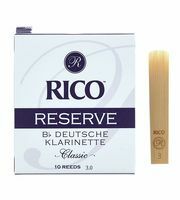 Our current first choice is the following product Daddario Woodwinds Reed Case Universal. 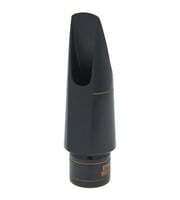 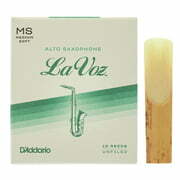 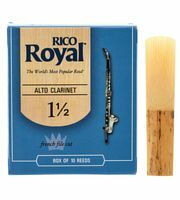 The absolute hit amongst Daddario Woodwinds products is the following item Daddario Woodwinds Royal Alto Sax 2. 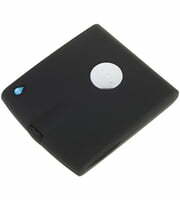 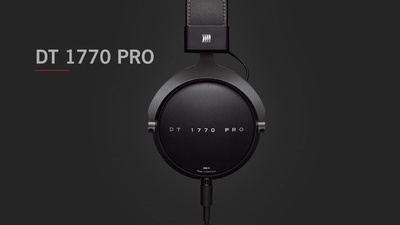 More than 50.000 pieces have been bought from us already.